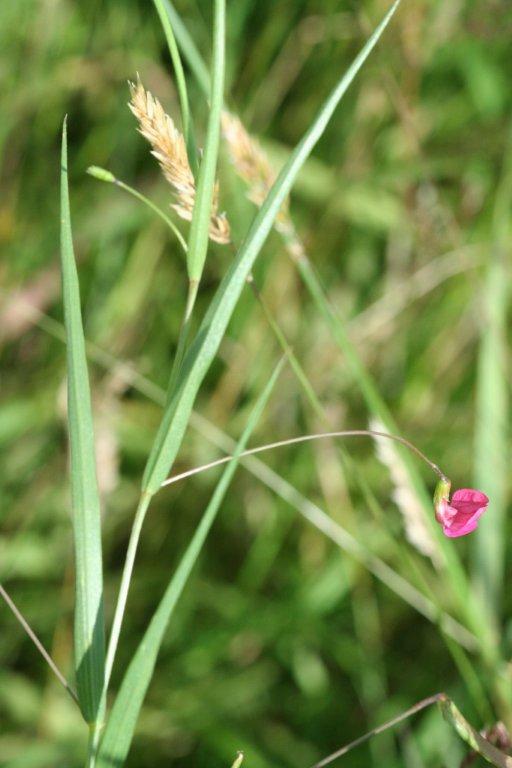 A lovely bright pink pea flower on delicate arching stems that blends well with grasses and other flowers in a meadow. It seems to pop up when the earth is turned over - like the poppies it can stay dormant in the soil for many years and only germinate when exposed to sun. 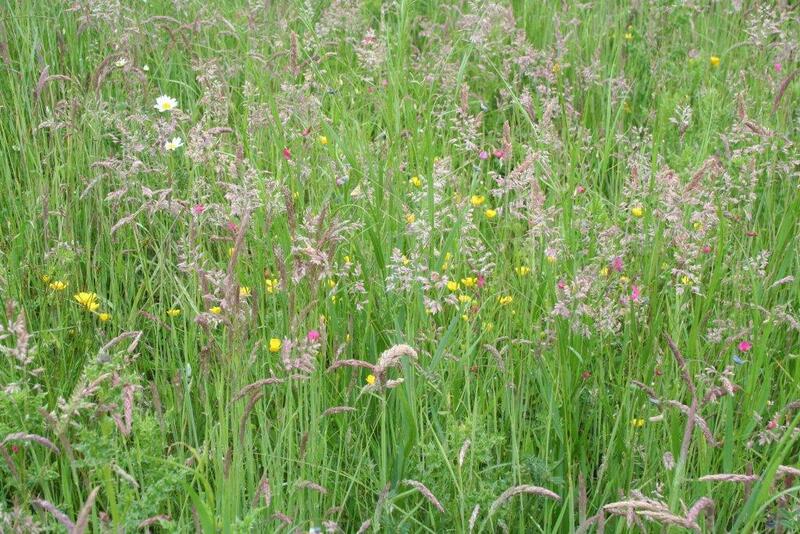 It is thus rare to find it in permanant pasture - but sometimes seen on new building sites. 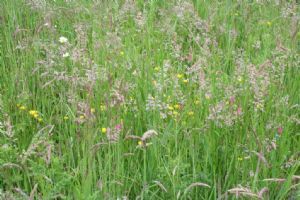 This tells you how to grow it - just throw the large seeds down on bare soil in autumn or spring and don't cover them.